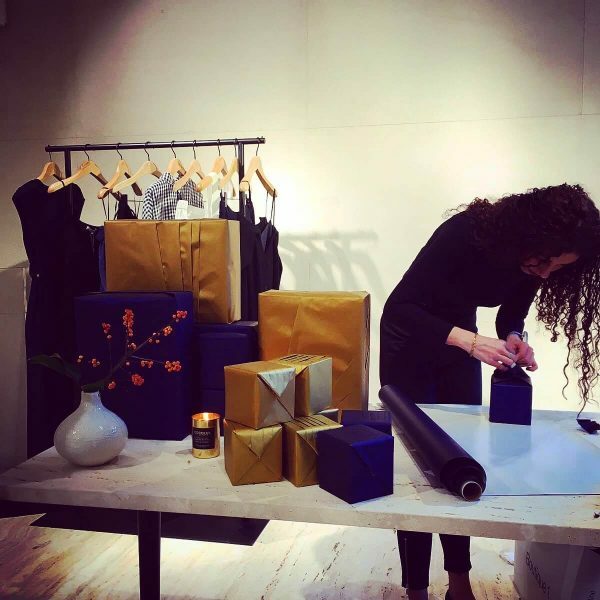 That’s a Wrap is a corporate and personal gift wrapping service. We have wrapped for many well known brands. As well as our corporate gift wrapping service of small to large quantities, we also provide a retail gift wrapping service if required in store as well as gift wrapping for our personal clients who want to give the perfect gift or simply have little time to wrap themselves. Our busiest time is around the Christmas period. We will discuss all individual needs and requirements and give a quote as soon as possible. Please click here to contact us.